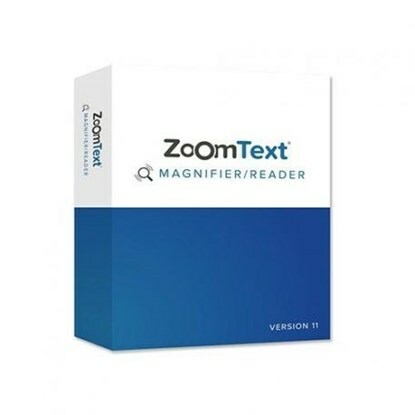 The most popular screen reading and brailing software for Windows. 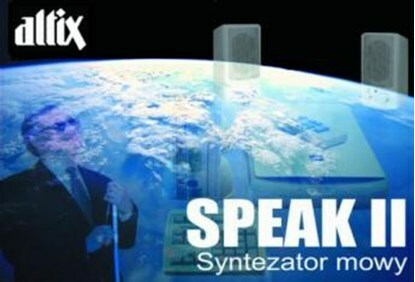 JAWS communicates through speech synthesizer and shows the text on a Braille monitor. Thanks to it a blind user can „see” both operational system and applications working under its control. 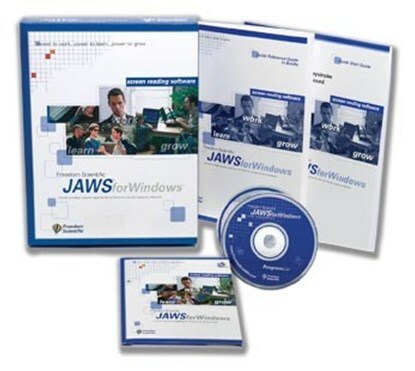 JAWS Standard is compatible with Windows XP Home edition, Windows Vista Home basic and Home premium. 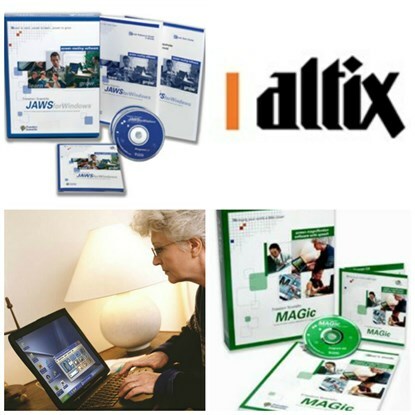 With Windows XP Pro and Windows Vista Business, Enterprise and Ultimate cooperates JAWS Professional. You can buy Jaws with two actualisations (SMA) or without them, with authorization through the Internet ILM (by design) or with an authorization on hardware key USB (dongle). 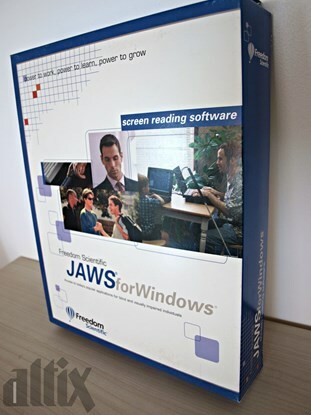 JAWS does not operate on Windows operational systems in 64 bit versions. SuperNova is a full screen reader offering magnification, speech AND Braille support, giving people with visual impairment the freedom to access Windows in the way that suits them best. SuperNova has been developed for all visually impaired users, from low vision to blind. It is ideal for both individual users, who experience varying or deteriorating eye conditions during a working day or for institutional settings, such as in school or work, that need to provide solutions for visually impaired groups with a range of sight difficulties. Thanks to this professional device blind people can work more efficiently. Euler supports teachers, parents of blind children and blind students in preparing documents required for educational purposes. Euler 2.0 translates documents from multiple formats into Braille, and can be used for converting all types of text documents including documents with mathematical symbols. Mathematics more accessible for everyone! Euler Science is a complex version of Euler program. It contains all Euler features plus new advanced functions of which the most important is visual and Braille edition of mathematic operations. Set of voices, so that even tongue twisters will sound natural. If you care about the highest quality of speech, we reccomend synthesizers Loquendo. This is our product of historical meaning. Synthesizer was launched in 1988 and went on sale in 1989. At that time it was only one synthesizer which spoke Polish. Synthesizers can get boring after a few years, but did not Speak. It has its supporters all the time. In the last years, its sales are even higher than before. It is easy to use and functional. It works with all screen reading and brailing programs for Windows. 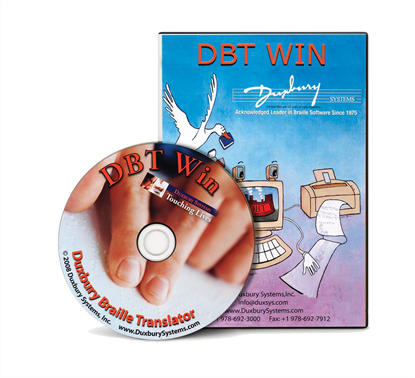 DBT is simple to use--beginners learn in just minutes. Yet its depth, power and accuracy are such that it is used by most of the major braille production centers throughout the world. Programme to automatic translation of musical notation into Braille music notation. 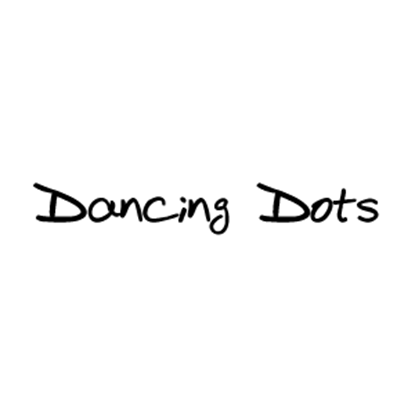 It takes music notation from popular programmes and converts it into Braille notation. To generate a Braille version of a track you do not need to know Braille music notation! It serves without problems instrumental recordings, vocal solos and recordings dedicated to a whole orchestra.